Major General Titshaw, USAF, Retired is a highly respected leader with over 45 years of professional military and aviation experience. His expertise covers a wide range of mission areas and is at the forefront of many national defense issues impacting the National Guard. 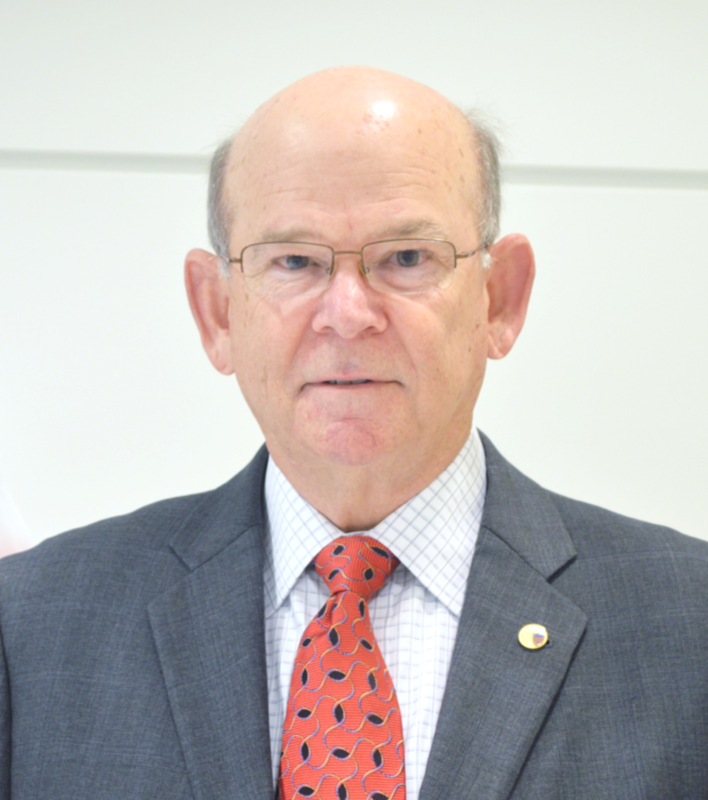 Major General Joseph T. Anderson has over 33 years of professional Military experience in Communications, Computer and Intelligence (C4I), Intelligence with 219 combat missions. 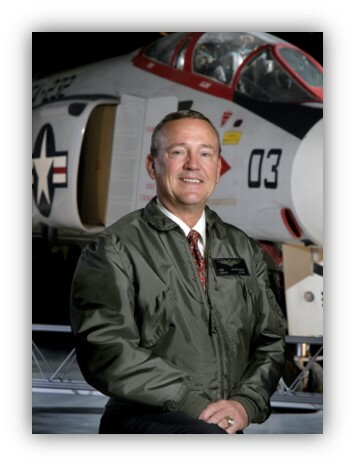 Along with his expertise in Aviation, General Anderson brings significant talent in Business Development. 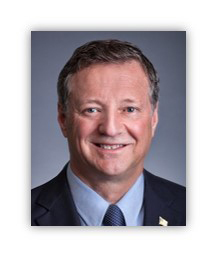 Lieutenant General Raymond P. Palumbo has over 34 years of professional military experience in Intelligence, Surveillance, Reconnaissance (ISR) and Aviation/Aerospace. He brings to PAL his broad background of military command and intelligence experience along with his expertise in Global Security and Energy issues. MAJOR General Garry Dean brings over 25 years of senior level leadership, strategic planning, and execution of U.S. and multi-national aerospace operations. 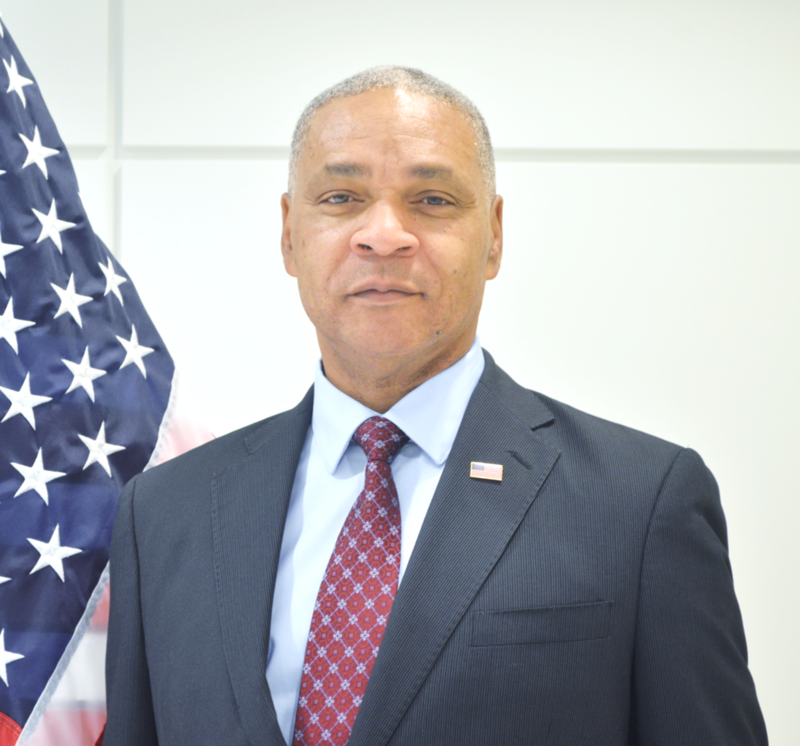 General Dean provides a wealth of experience in International relations with NATO organizations and State Partnership Program countries, leadership of large and medium USAF organizations, and Human capital development.